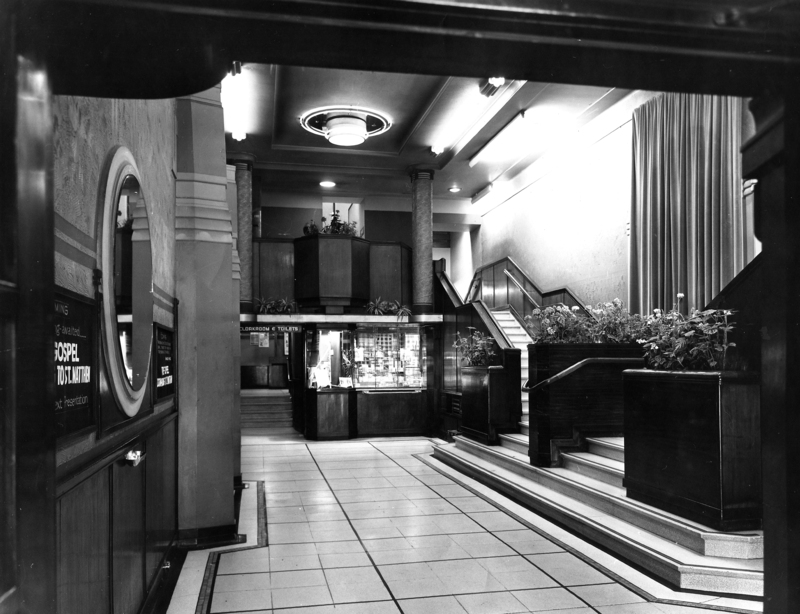 GFT’s shiny foyer, 1974. Pretty sure that’s a Pasolini listing on the left. David Bruce, former chair of GFT, once director of the Scottish Film Council and Edinburgh International Film Festival and author of Scotland – The Movie, gave up his time to speak to me recently on the subject of the 1974 opening of Glasgow Film Theatre. In the early 1970s, Bruce was deputy director of the SFC, and part of the team that would set up the film theatres in Edinburgh, Dundee and Glasgow. The interview, commissioned by GFT, is timed to coincide with GFT’s 40th anniversary this year (also GFT predecessor the Cosmo’s 75th and Glasgow Film Festival’s 10th). You can read the final piece on their Cinema City site, here. Read more, including why GFT’s screens lasted longer than in your average 1970s cinema, and how GFT stayed the working man’s education while becoming the single woman’s cinema, all at Glasgow Film’s Cinema City site. This entry was posted in GFT, Glasgow, Interview, Movies and tagged 1974, Cinema City, Cosmo, David Bruce, Film, GFT, Glasgow, Glasgow Film Theatre, Interview, Scottish Film Council, Zardoz. Bookmark the permalink.